As the riots that plagued London over the weekend continue onto Monday, spreading from Tottenham in the north down to Brixton in the south, the technology used by the rioters to coordinate their efforts is being called to account. Earlier today we wrote about the role Twitter played in the London riots, but it transpires that BlackBerrys may also have been instrumental in organizing the riots. 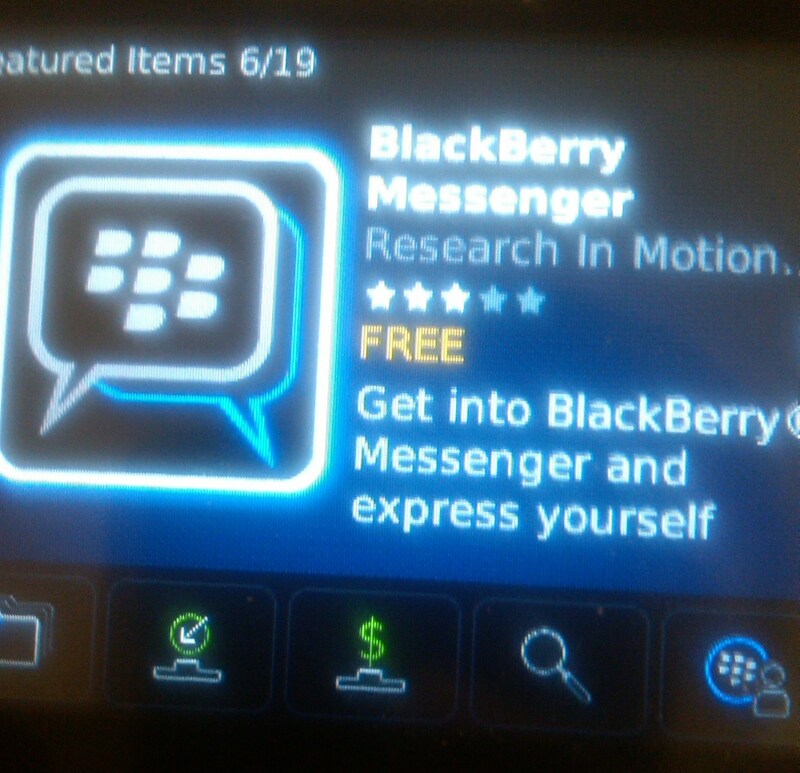 It seems that BlackBerry Messenger (BBM) is the perfect instant messaging tool for rioters, given that it’s free to use (unlike text messages), and you can instantly see when someone has read a message. Also, whilst Twitter is very much a public platform, BBM can be used to communicate between groups in private. This is an interesting development, in that it seems that RIM is now actively involved in events, but it’s not yet clear exactly what information, if any, it’s passing onto authorities. It’s possible that RIM will be asked to divulge private information of communications exchanged between rioters, and how it responds if such a request is made could have major implications for how technology is perceived by the public. Apple, which is the world’s number one smartphone vendor, is launching a similar instant messaging service to BBM called iMessage shortly. We’ll continue to update this as more news comes in.